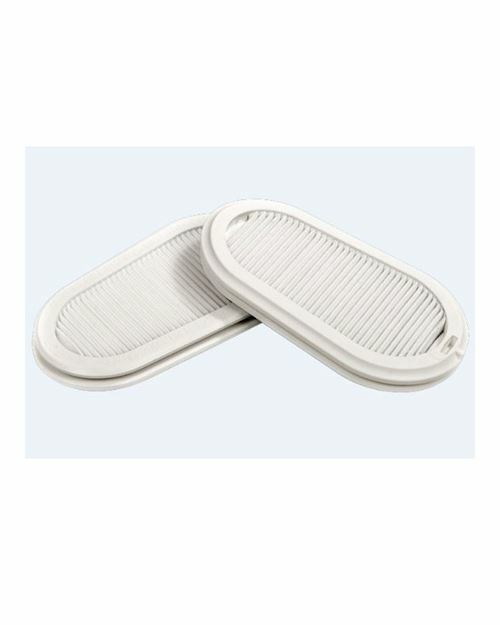 The GVS Group is one of the world's leading manufacturers of filters and components for applications in the Healthcare, Life Sciences, Automotive, Appliance, Safety, and Commercial & Industrial Filtration. 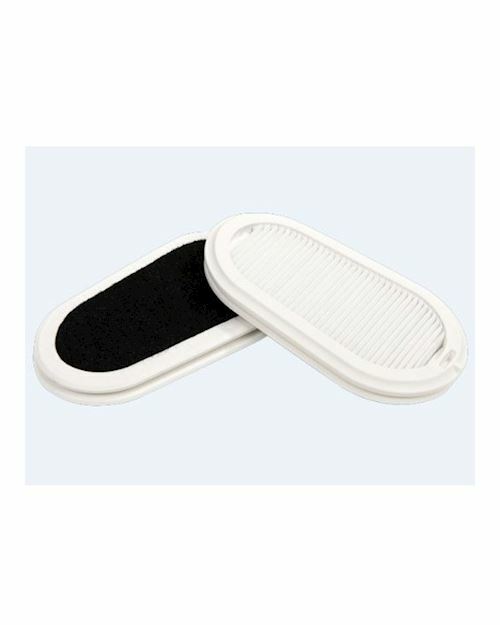 Elipse Mask is the most innovative patented concept of re-usable mask, designed by GVS, being the lightest and most compact mask on the market. 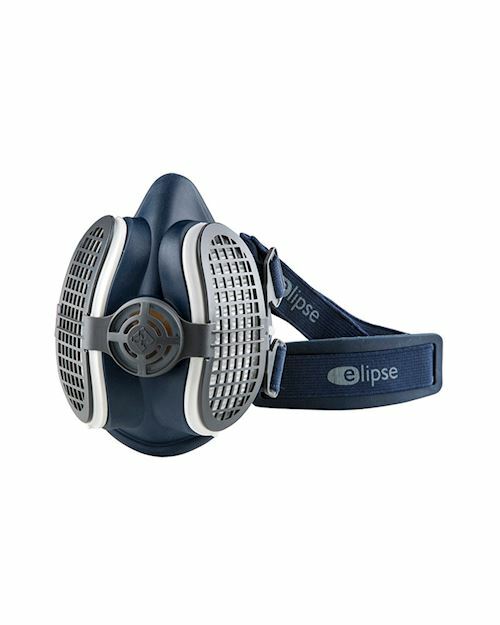 Elipse is made in UK and sold over 100 countries.The Elipse Half-Face Mask represents a major leap in mask design and the development of new technology. The result is a mask that enables the wearer to feel more comfortable and less constricted without compromising the efficiency and effectiveness of the mask. 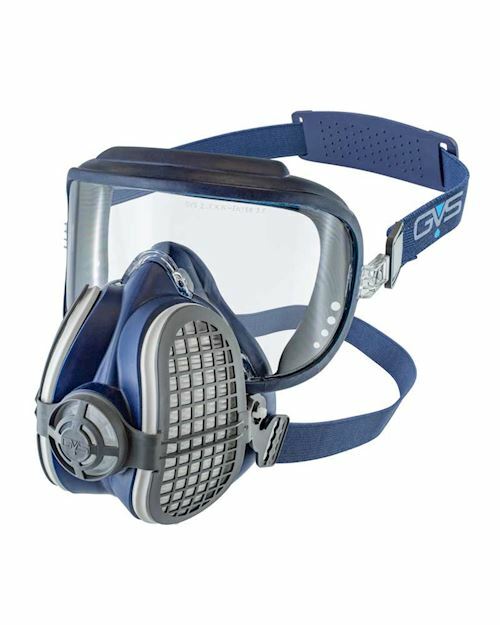 They have added the Integra Combined Mask and Respirator range that ensures compatability.